Call 5976 4456 for the best internet price on all of our products or visit our showroom at 9 Bennetts Road, Mornington. 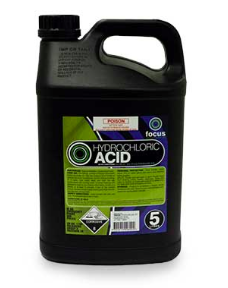 ​Focus Protec Chlorine Stabaliser is used for preventing the loss of chlorine to UV rays from sunlight. Focus Protec is instantly soluble and able to be skimmer fed. 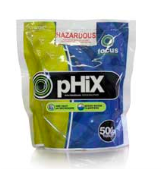 ​Focus Phix is a compressed tablet of dry acid and clarifiers to safely and easily maintain your pH. Just drop into the skimmer. ​The use of Cal Plus prevents the etching of concrete surfaces, wrinkling of liners, breakdown of fibreglass and prevents equipment corrosion. 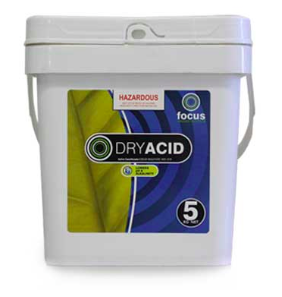 ​DryAcid is used to reduce the Total Alkalinity and pH of water in swimming pools and spas. Much safer than Hydrochloric Acid to transport, handle and store at home. 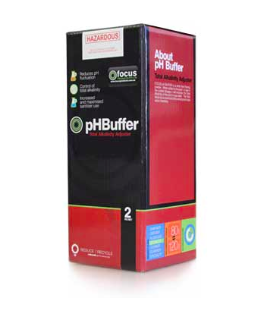 ​pH Increase is used to assist in maintaining the pH in swimming pools to prevent wrinkling liners, etching of surfaces and eye irritation.